eBay is ramping up its holiday marketing with a “Don’t Wait for Black Friday” campaign offering curated deals that offer a price-matching guarantee. It’s also bringing its Airstream trailer to five US cities to generate publicity for its marketplace as a source of holiday gifts. Black Friday is almost upon us, but this year’s shoppers are eager to skip the lines. A recent eBay study found that more than three quarters (76%) of shoppers would give something up rather than endure the chaos of Black Friday lines, including one in four (26%) who would rather have a root canal. Still, Black Friday shoppers expect deeper discounts, so eBay is giving them early access online – without waiting in line – with its new campaign, ‘Don’t Wait for Black Friday’ deals. Beginning today, eBay will match prices on some of the most coveted Black Friday deals from other major retailers, before taking even more amazing deals on the road with an interactive, cross-country Holiday Airstream mobile tour. 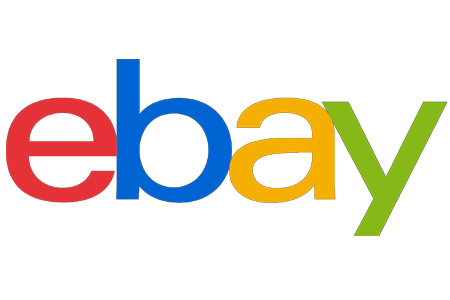 With many retailers announcing their top Black Friday deals in advance, eBay will match the prices on many of those same top deals beginning today, making it easy to shop from home or on-the-go and feel confident about receiving the best price available. Shoppers can take advantage of these early deep discounts with new deals every day through November 17, all with fast and free shipping on new items from top brands like Ninja, Samsung, and Apple, among others. eBay published an infographic available in its press release (link follows).